Hear the life you have live and love! Original song composition & production of Canadian Bluez. 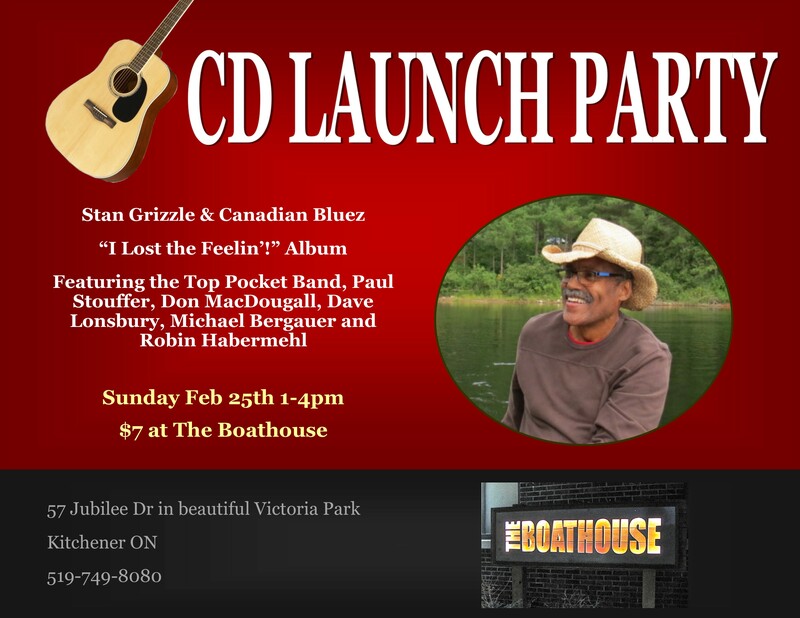 Canadian Bluez is unique as the positivity of the sounds and lyrics reflects the hope and dreams of our experiences and living life in Canada. This Old Body still knows how to enjoy LIfe!! "SEMI FINALIST IN THE CANADIAN SONGWRITING COMPETITION"
We have all gotten into a relationship with someone who later turned out to be someone we do not wish to know! The cover art is the whipping wall in Willemsted, Curacao. The whipping wall is where slaves recited this bible passage while beaten into submission after their kidnapping from Africa until they were "trained & sale ready" for the other Caribbean islands and the United States. Ironically, White Supremacists would do well to internalize this mantra.